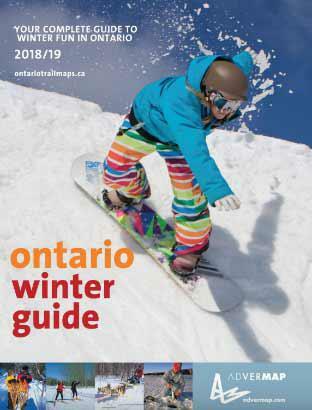 The best Ontario outdoor recreational maps, guides and specialty maps! AdverMap has been operating since 1984. We are proud to serve tourists and travel enthusiasts with outstanding navigation materials of Ontario and Quebec which help them to plan their itineraries and get full enjoyment of their trips. Our well-known maps and guides reach a million impressions a year. Today our product portfolio consists of 14 maps distributed in Tourism and Visitors Info Centres, Hotels, events and local retail outlets. Should you have any information require, please contact us on email.